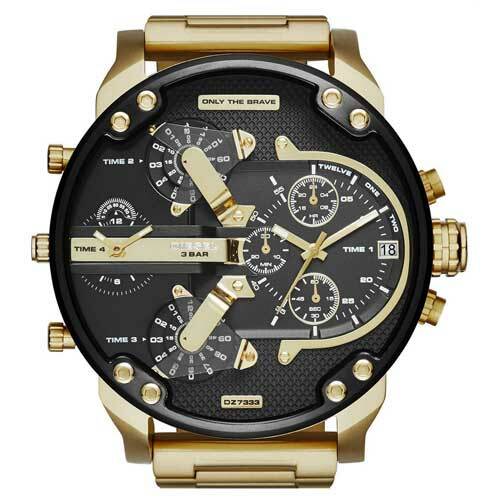 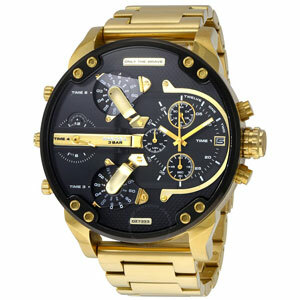 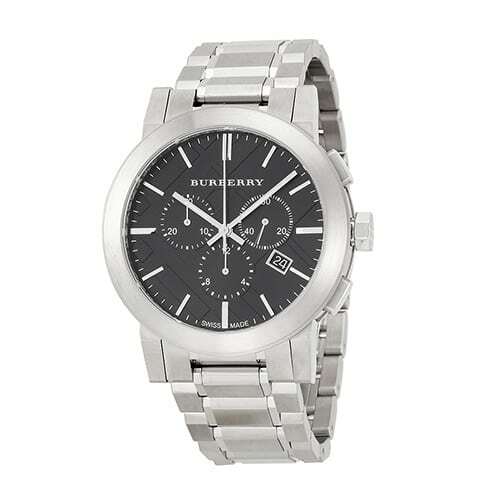 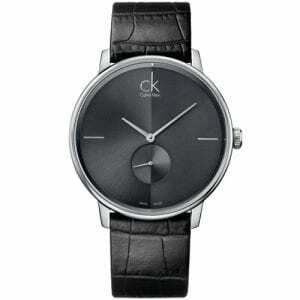 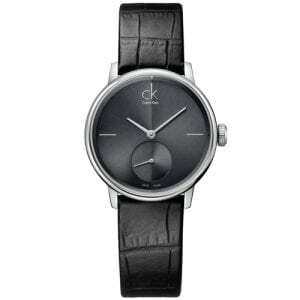 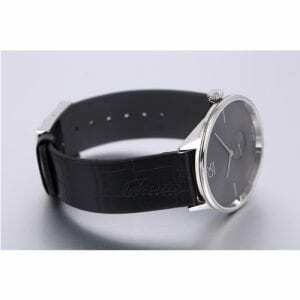 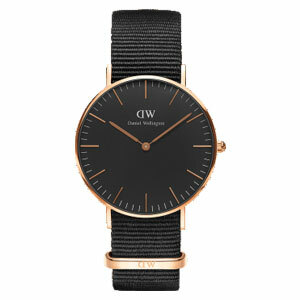 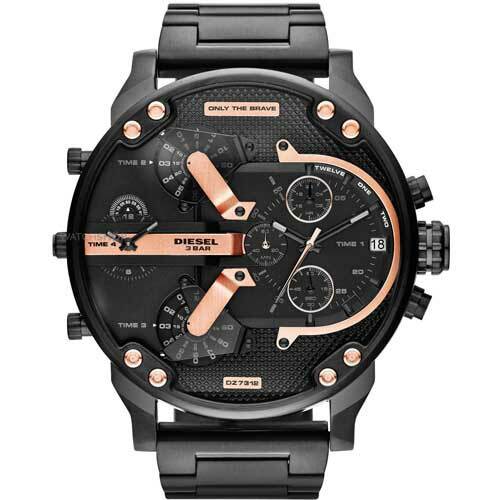 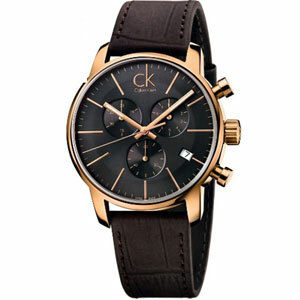 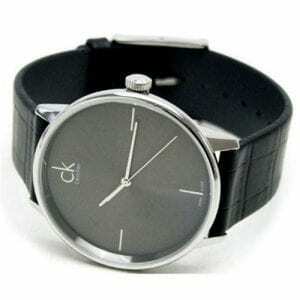 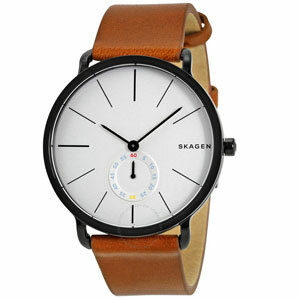 Buy Calvin Klein gents’ black dial dressy stainless steel watch with 2 year warranty* and money back guarantee. 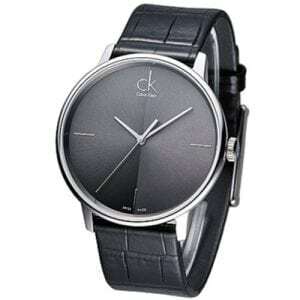 Buy Calvin Klein gents’ silver dial dressy stainless steel watch with 2 year warranty* and money back guarantee. 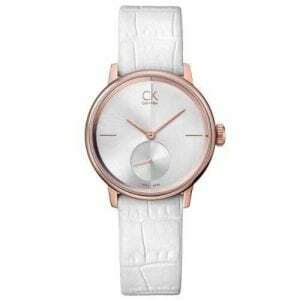 Buy Calvin Klein ladies’ silver dial classic rose gold plated watch with 2 year warranty* and 30 Days* money back guarantee. 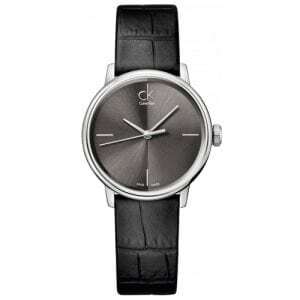 Buy Calvin Klein ladies’ black dial classic Stainless Steel watch with 2 year warranty* and 30 Days* money back guarantee. 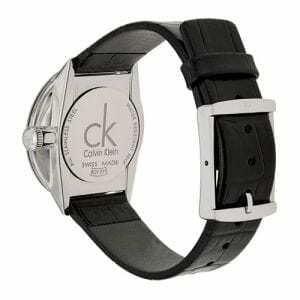 Buy Calvin Klein ladies’ black dial classic stainless steel watch with 2 year warranty* and money back guarantee. 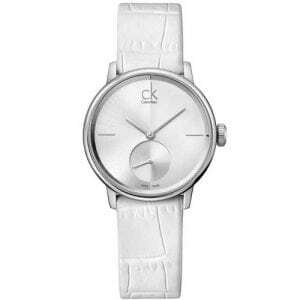 Buy Calvin Klein ladies’ silver dial classic stainless steel watch with 2 year warranty* and money back guarantee. 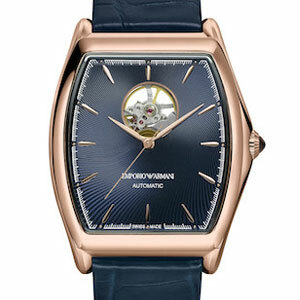 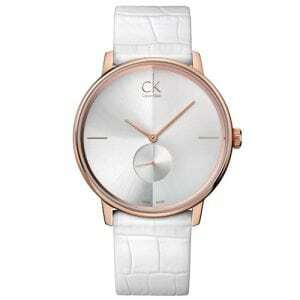 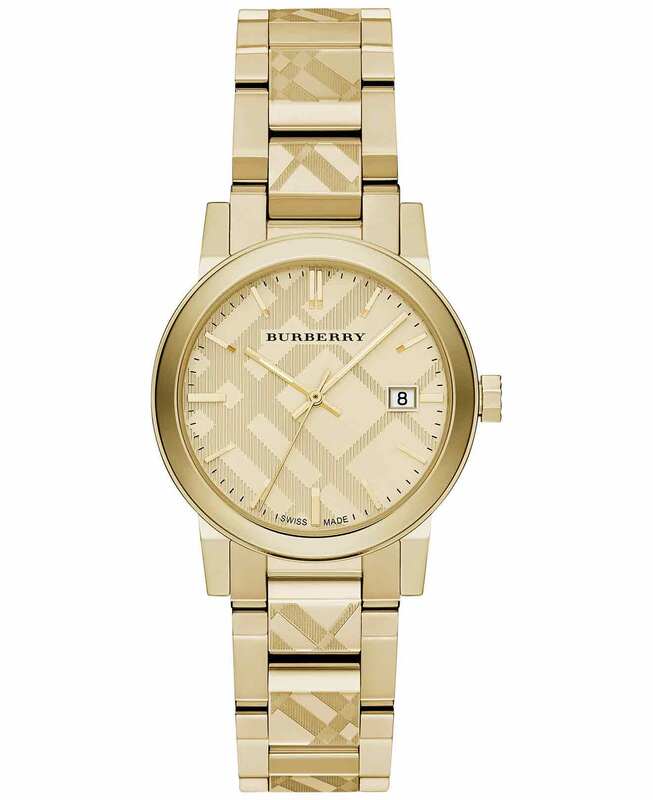 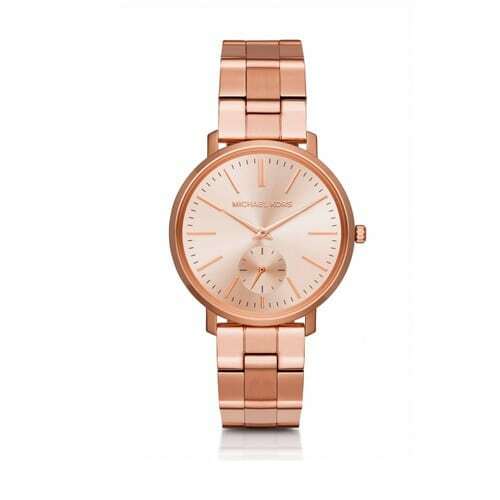 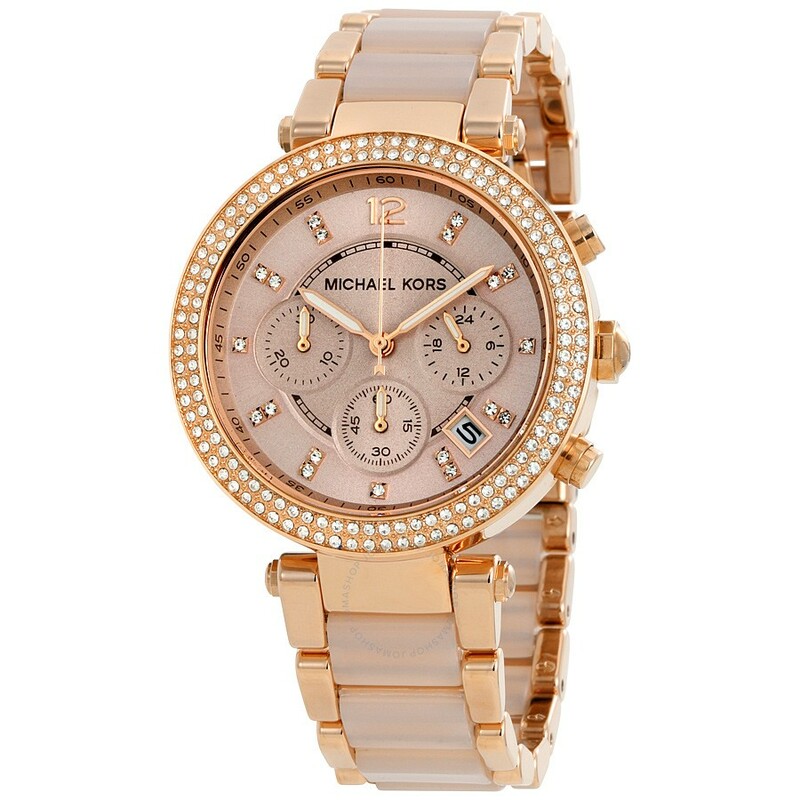 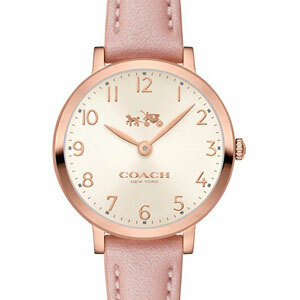 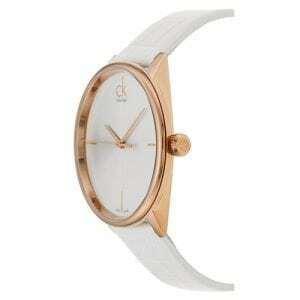 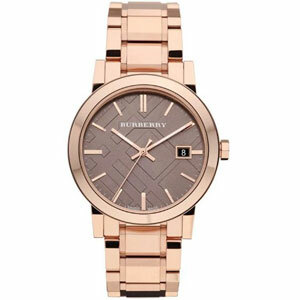 Buy Calvin Klein ladies’ silver dial classic rose gold plated watch with 2 year warranty* and money back guarantee. 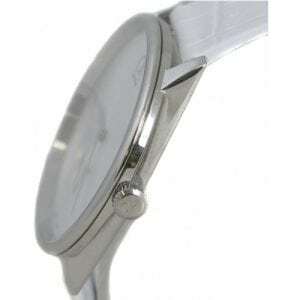 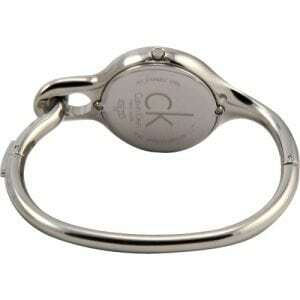 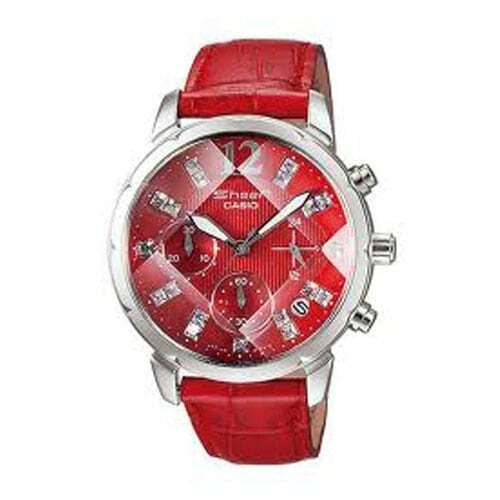 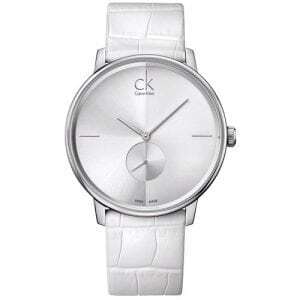 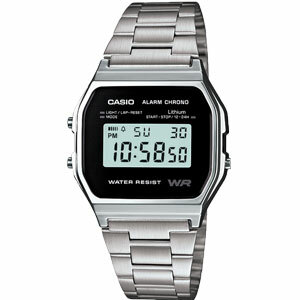 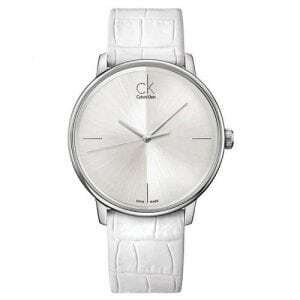 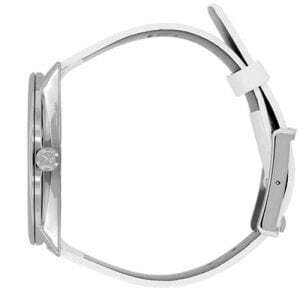 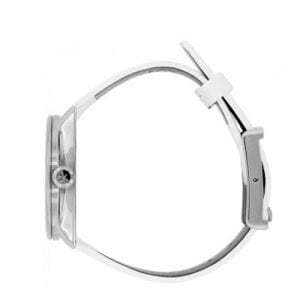 Buy Calvin Klein ladies’ silver dial wrist stainless steel watch with 2 year warranty* and money back guarantee. 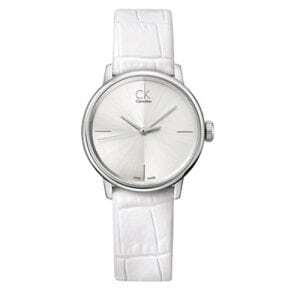 Buy Calvin Klein womens’ silver dial analog Stainless Steel watch with 2 years warranty* and 30 Days* money back guarantee. 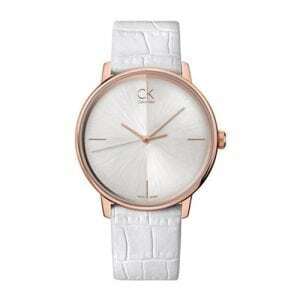 Buy Calvin Klein womens’ silver dial analog rose gold plated watch with 2 years warranty* and 30 Days* money back guarantee. 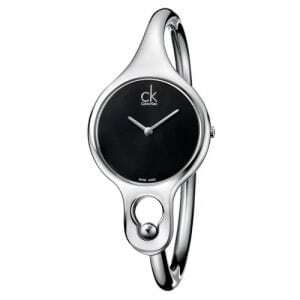 Buy Calvin Klein ladies’ black dial stainless bezel stainless steel watch with 2 year warranty* and 30 Days* money back guarantee.